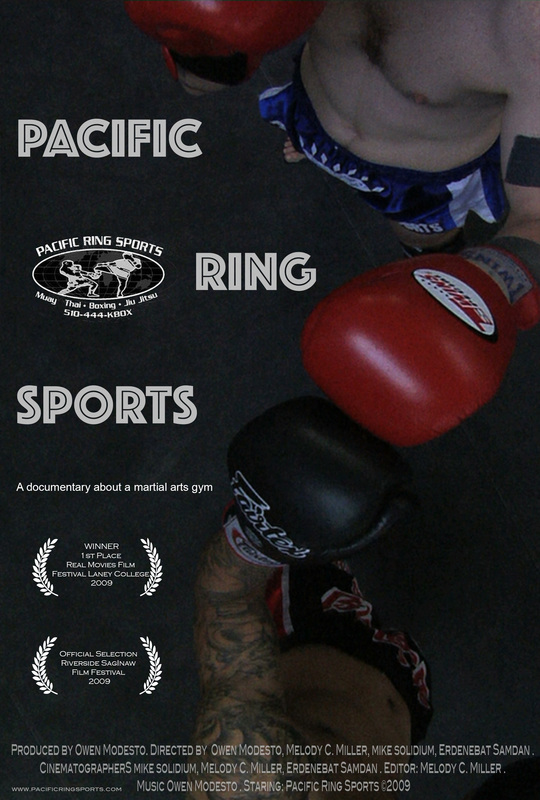 Pacific Ring Sports Gym a Muay Thai and Boxing Gym in Oakland Ca. The GYM is owned and operated by fighter trainer Mike Regnier. NOTE: Melody made this film while in high school taking college classes at night.